We’ve served pancakes in San Francisco, Amsterdam and New York City. We did a champagne podcast in Barcelona. We had a chat over a Bento box lunch in Tokyo. 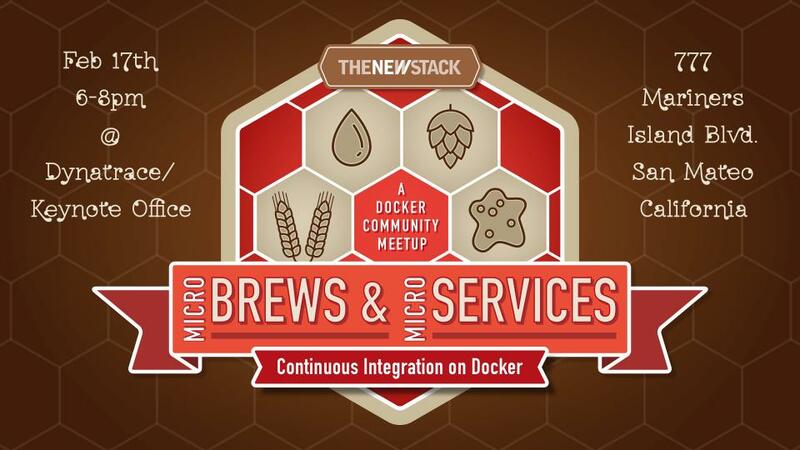 On Wednesday night, The New Stack will attend the Docker Meetup, serving microbrews and talking about microservices at the Dynatrace offices in San Mateo, California. It’s the warm up to the meetup, so to speak. It’s a first for us. Thanks to application monitoring company Dynatrace for sponsoring the evening and covering the beverage bill. There’s a difference in how The New Stack covers events and conferences. The mainstream tech pubs will hammer out posts from the conference keynote. They’ll be first to the news. The New Stack writers can be found in the conference sessions, explaining and analyzing how the technologies work and the ways they are used. We respect the news cycle and follow it closely. But first and foremost, we’re here to be a resource — a place of clarity in a chaotic time. Victor Vieux, as seen on Twitter. So it makes sense for us to go to meetups. It’s where technologists explain their latest creations. They’re places where developers get together and learn about these new services. On Wednesday night, Bill Zajac of Dynatrace will present on how to use the Dynatrace free edition. He’ll showcase how to manage unit testing on Docker with Dynatrace visibility. He will cover the ability to test via Jenkins and get the Dynatrace REST report into the terminal. Victor Vieux, a software engineer at Docker, will do a brief introduction to Docker Swarm, and will then focus on the new features of Swarm 1.1.0. He’ll also do a demo using Swarm and multi-host networking to show how to deploy your app in production and at scale. The Docker Community Meetup will take place February 17, 6 – 8 PM, at the Dynatrace offices on 777 Mariners Island Boulevard, San Mateo. Want us to attend your meetup and serve microbrews? Contact us for sponsor opportunities. 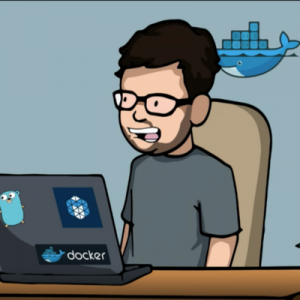 Docker and Dynatrace are sponsors of The New Stack.